This non-academic program is designed to offer students the opportunity to study the structure of English in a conversational setting. The program’s primary focus is on communicating more proficiently. If you want English conversation only, this is the program for you. Students are tested prior to the first day of classes to evaluate speaking and listening skills and placed in one of three levels of proficiency: beginning, intermediate, or advanced. Please be advised that eight students must be registered to open a class/level. 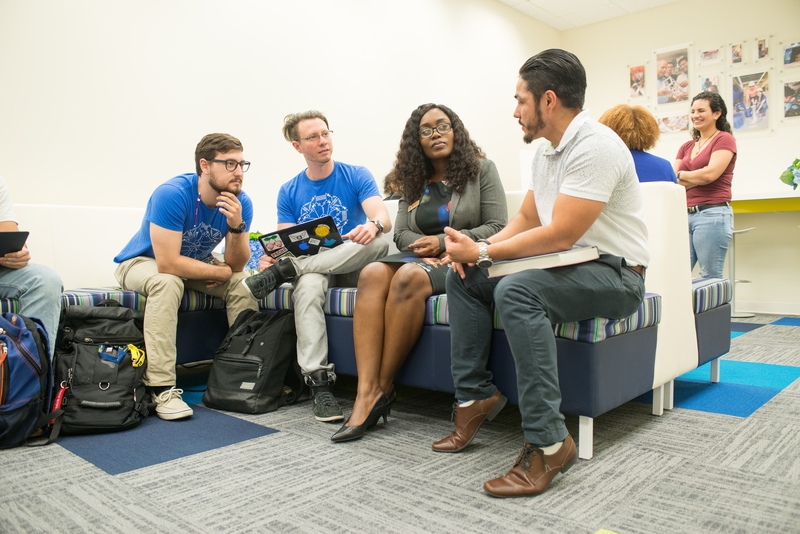 FIU employees must bring proof of employment to obtain their discount.